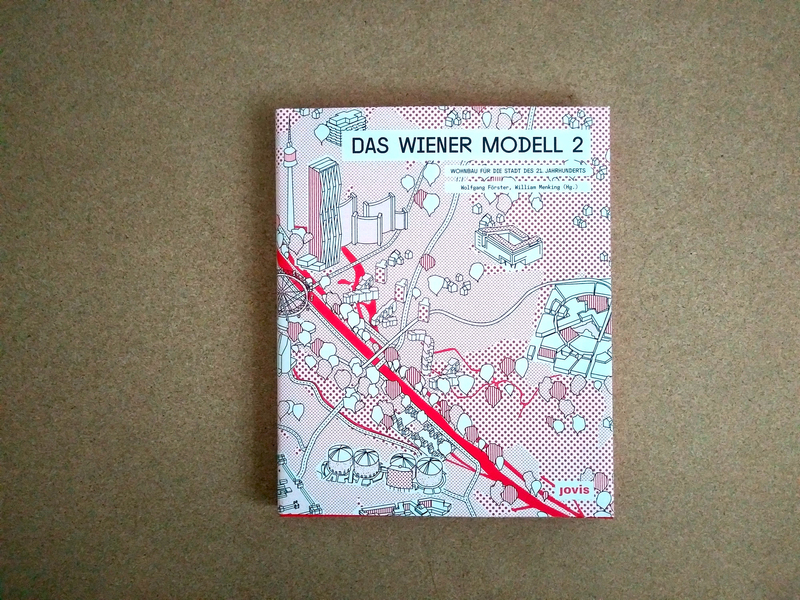 The Vienna Model 2: Housing for the Twenty-First-Century City, which is the book accompanying the successful exhibition of the same name, analyzes the latest developments in housing and documents 50 projects in Vienna from recent years. It shows how technical, ecological, and social qualities are continuously developed further as part of a broad participatory process, thereby setting new standards. The spectrum ranges from the revitalization of neighborhoods to the planning of new city districts. Moreover, The Vienna Model 2: Housing for the Twenty-First-Century City describes the international building exhibition IBA_Vienna 2022 with the theme “New Social Housing.” In parallel, Sorcha Edwards and Cédric Van Styvendael analyze the current challenges and possible solutions to the issue of housing in the European Union. Sasha Tsenkova, in turn, presents the Canadian approaches to creating affordable living space. The essay by Mladen Jadric provides an overview of social housing in China, India, Indonesia, Singapore, and South Korea. William Menking analyzes New York’s public housing and its relation to Vienna. With 250 illustrations and graphics, the status quo for building innovative Viennese housing forms is captured in this volume.